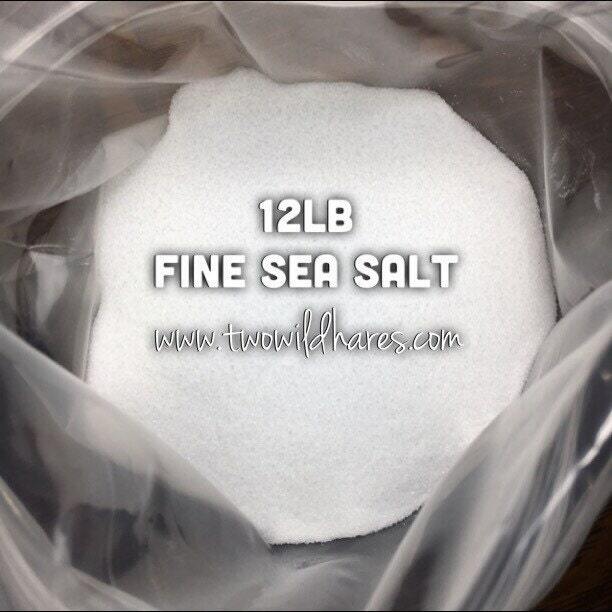 This is for finely ground food grade sea salt (0-1mm size.) It's fully cleaned & edible. 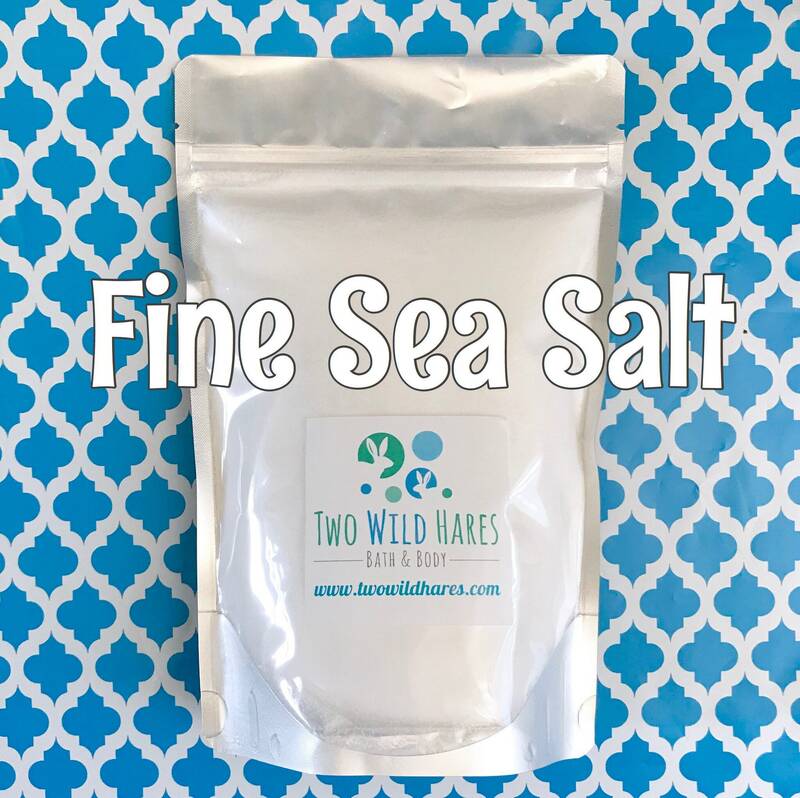 I make bath bombs, salt scrubs, salt soaps, tub tea & salt blends with this sea salt. Item as described, worked great and fast shipping. Thanks so much! 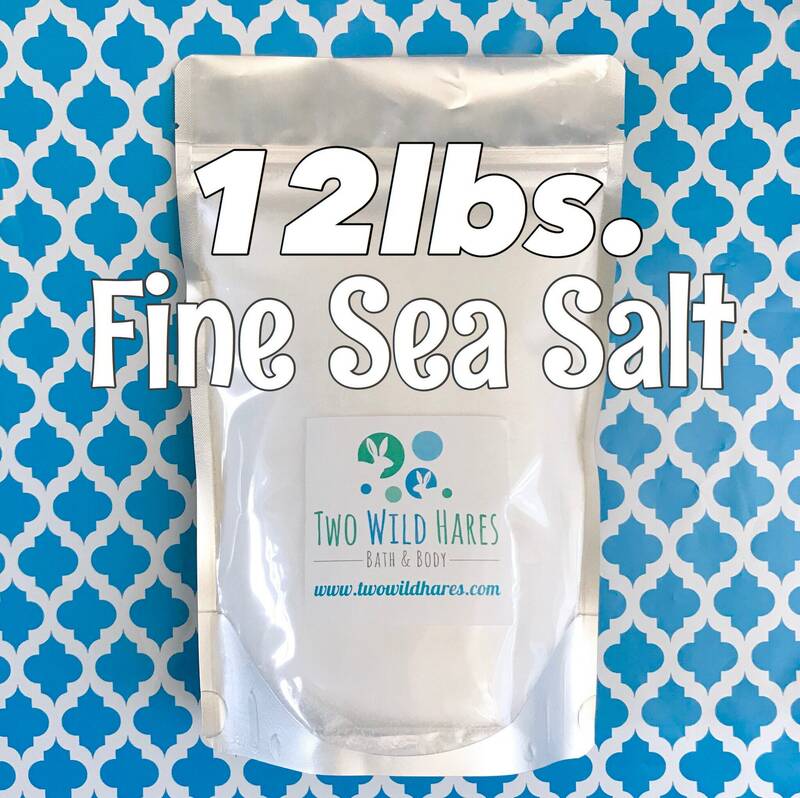 perfect thanks, I love using sea salt. 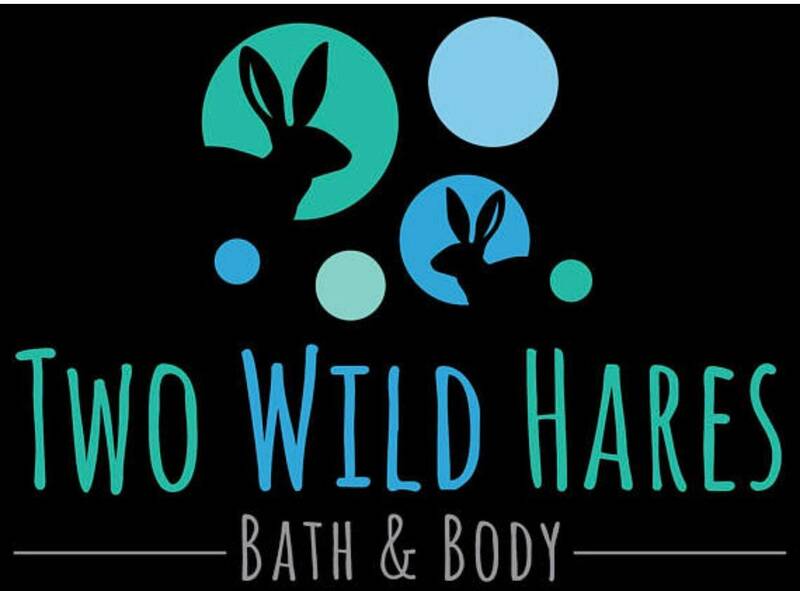 Fast shipping & great products!! !